Posted on October 16, 2017 at 2:14 pm. 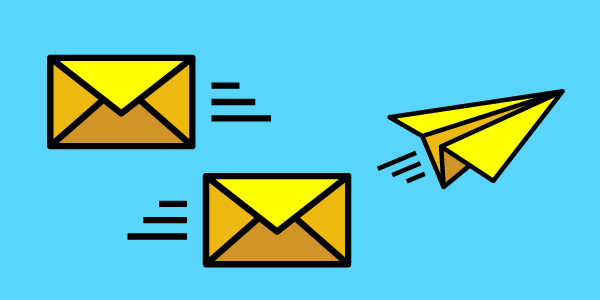 What’s missing from your email strategy? Turns out, it could be a lot. Even the savviest marketers can fall into the trap of doing things the way they’ve always been done. It’s time to find the gaps in your email strategy so you can get more from your efforts.